Playing Games | The Genimation Group, Inc.
A fun way to explain the value of financial planning. 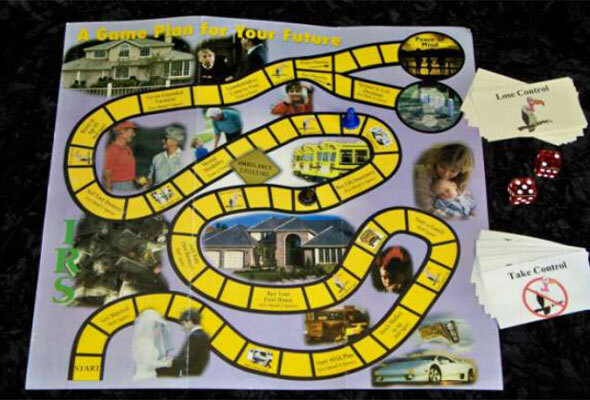 A financial planner used this game to educate his prospects so that they could better understand the value of his services and products. The game opened prospects and clients to “what ifs” and “what could be”. The financial planner could then use that information and those dreams to help him explain how he could assist them in turning those dreams into reality. This game was a valuable tool in turning prospects into clients.